The Birds of Prey movie has been in the works for a while, with the latest news from the DC Comics + Warner Bros. camp being Ewan McGregor had been cast as the villain Black Mask. 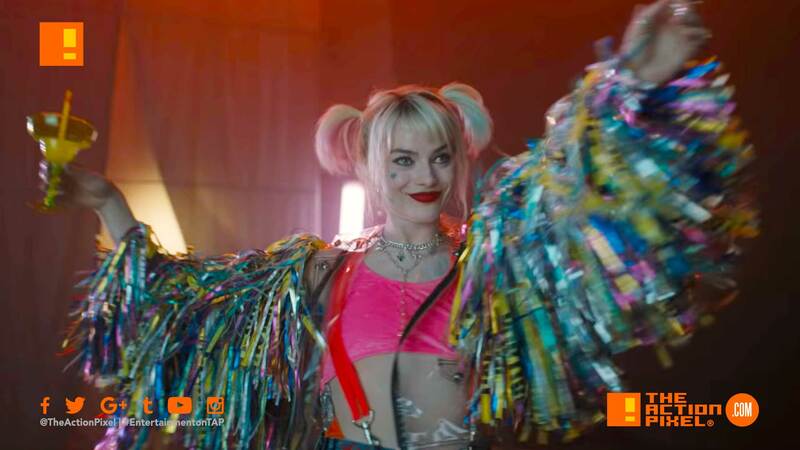 But we haven’t seen anything with regards to Margot Robbie’s reprisal of the Harley Quinn roll or the other DC femme fatales. The video was uploaded to what may be the DC movies official YouTube page called CheekySneakyPeeky. Either way, the video teases Mary Elizabeth Winstead as Helena Bertinelli / Huntress, Jurnee Smollett-Bell as Dinah Lance / Black Canary, Rosie Perez as Gotham City detective Renee Montoya, Ella Jay Basco as Cassandra Cain, Chris Messina as Victor Zsasz, with Ewan McGregor as Black Mask. Something tells us that is a real alcoholic drink in her hand. Our guess is a trailer is on its way to us. Sealed with a Margot Robbie/Harley Quinn kiss is an unbreakable promise, surely.